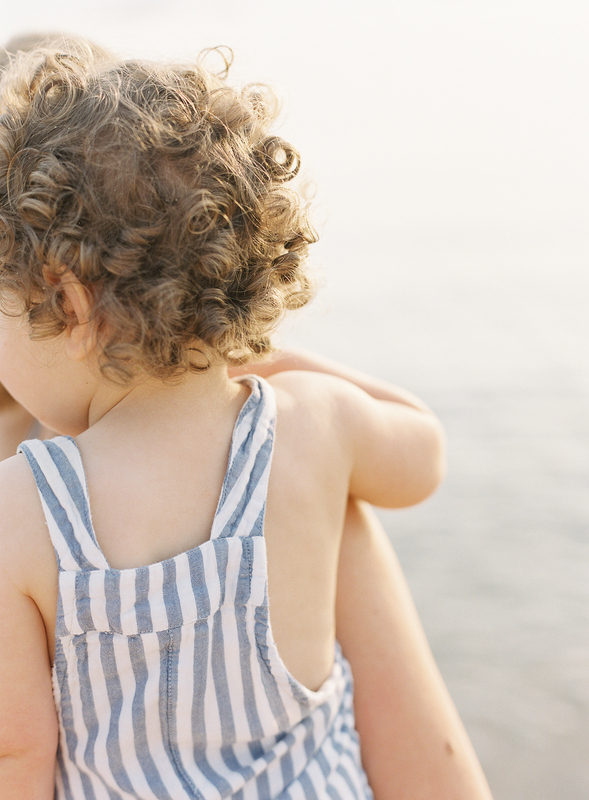 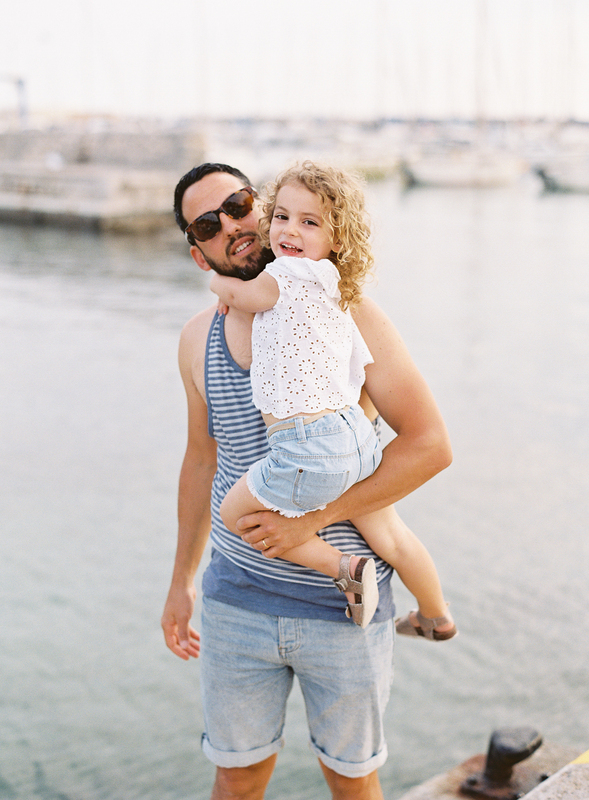 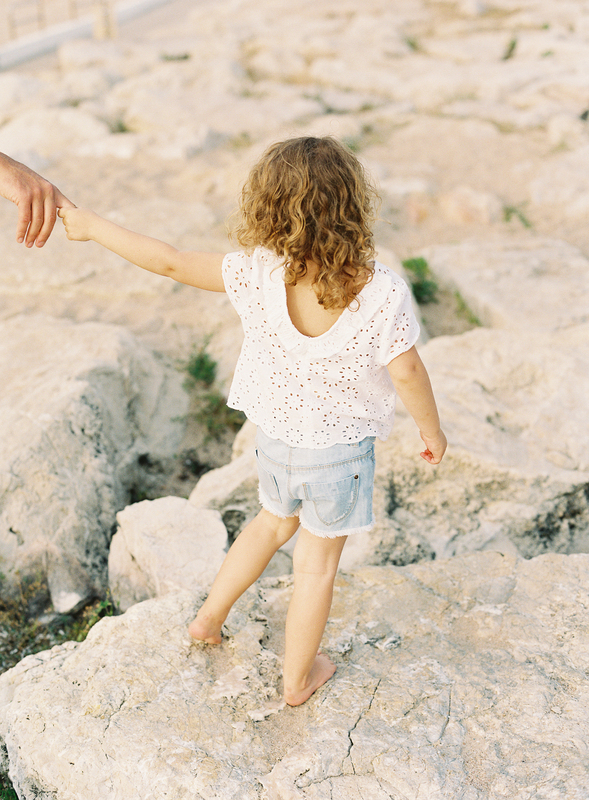 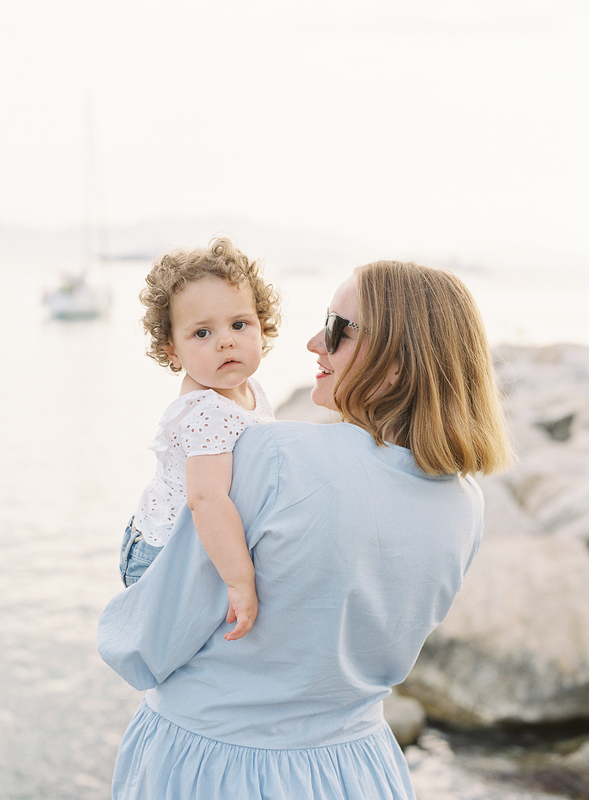 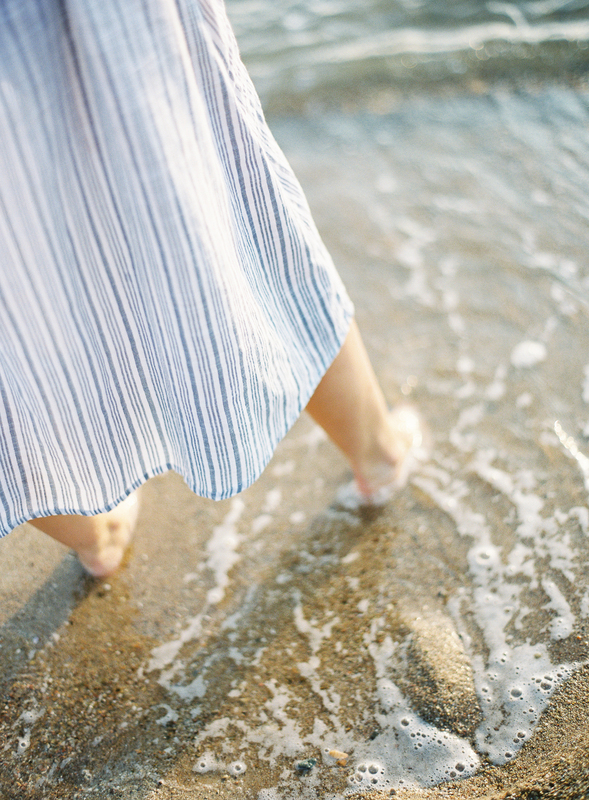 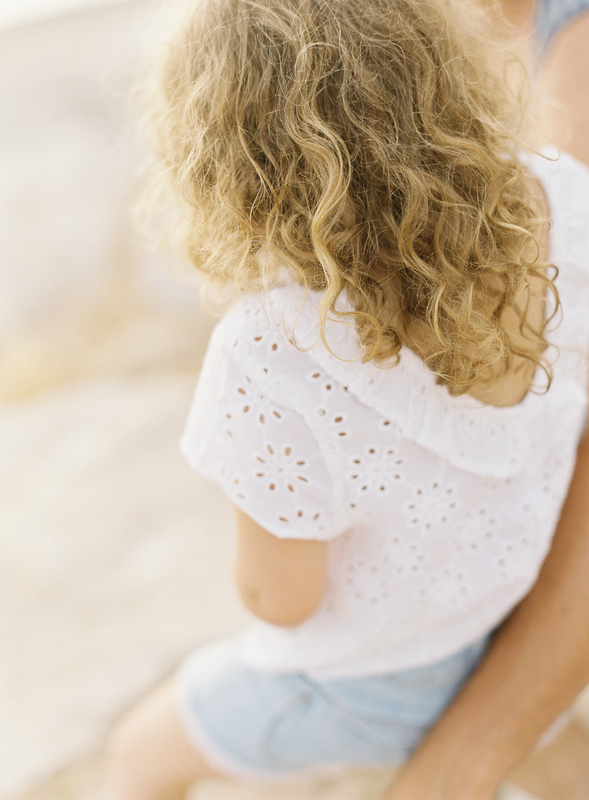 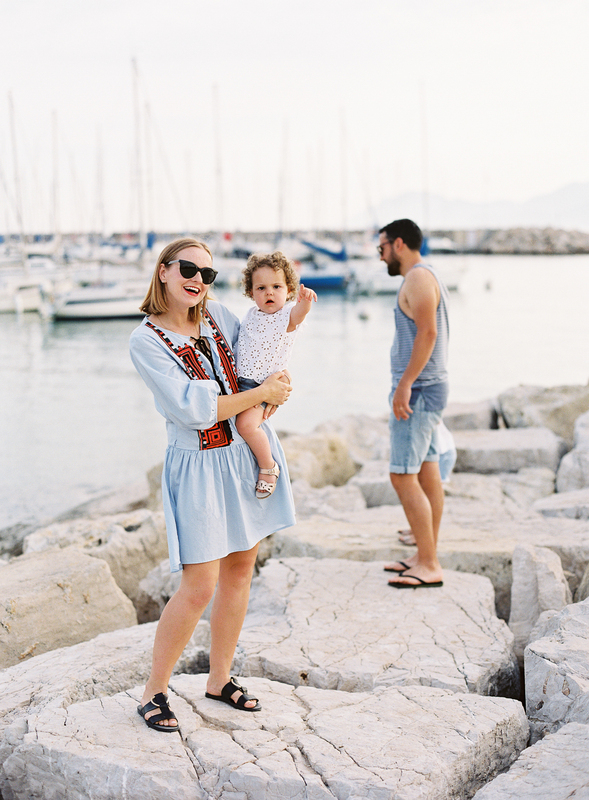 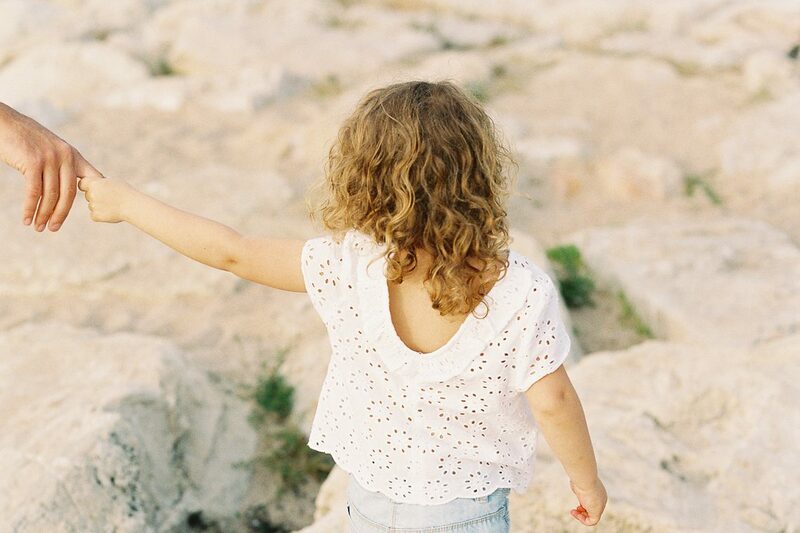 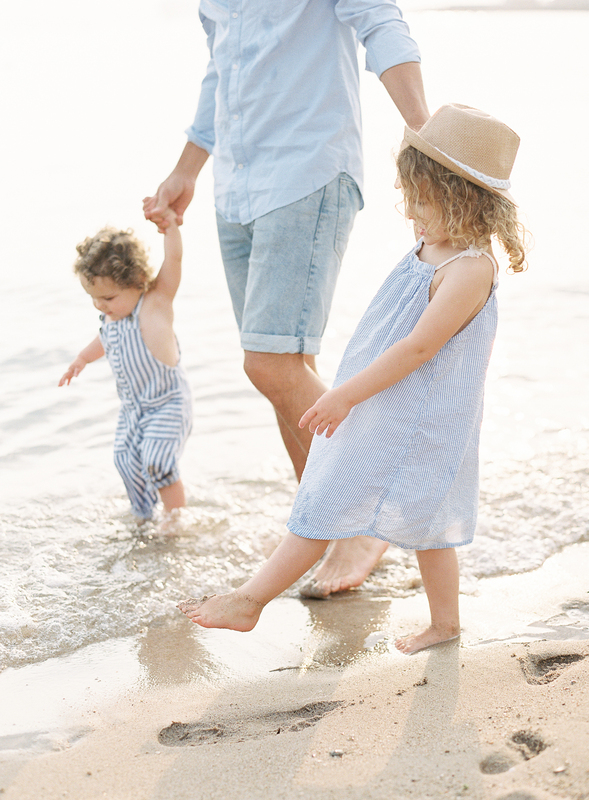 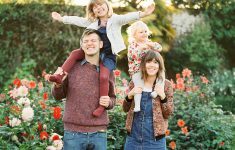 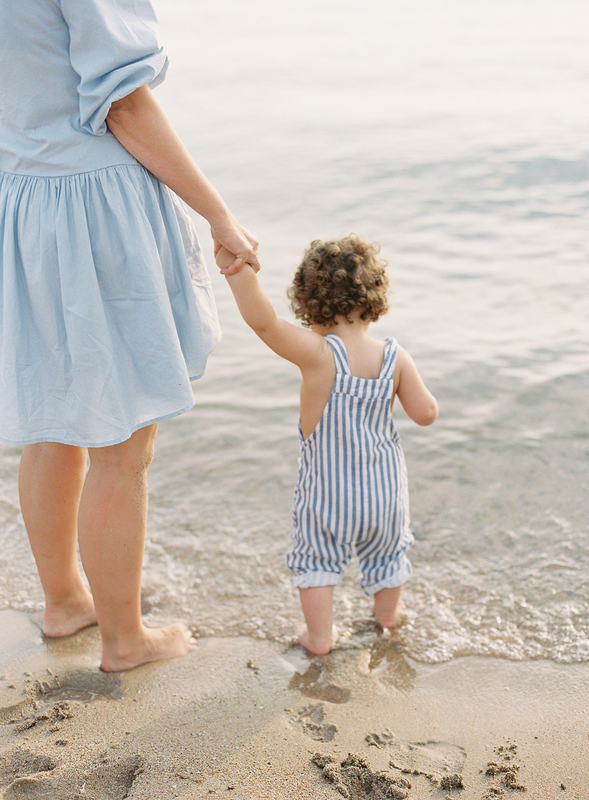 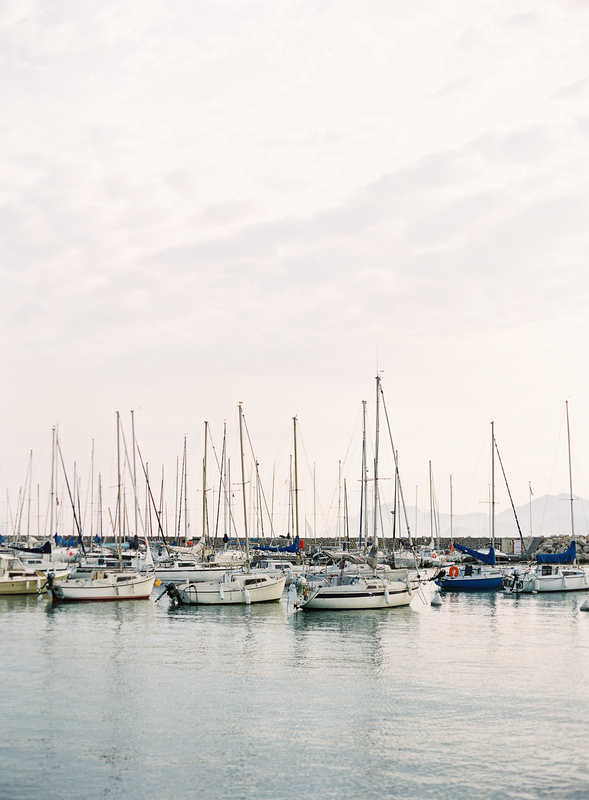 We’re thrilled to bring you a little warmth and sunshine from beautiful Cannes today with this incredible Family Session by Film Photographer, Sarah Hannam. 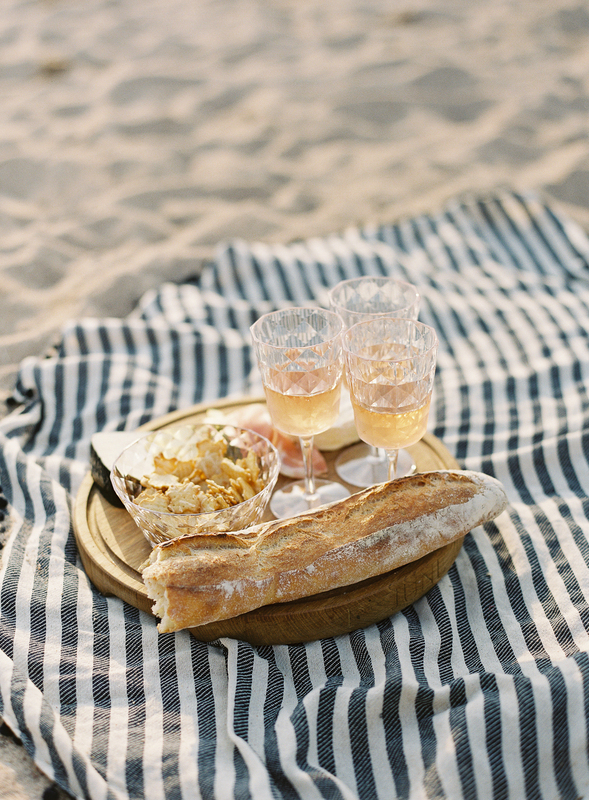 This is the stuff dreams are made of! 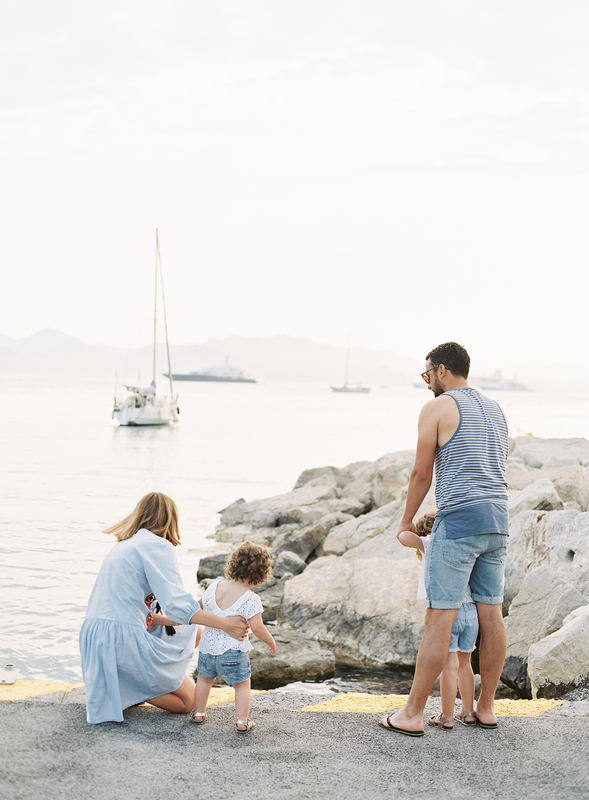 The chic harbour and coastal setting and wonderful weather, but also this adorable family with little Margot & Clementine pottering along the shore line with their cute feet in the sand! 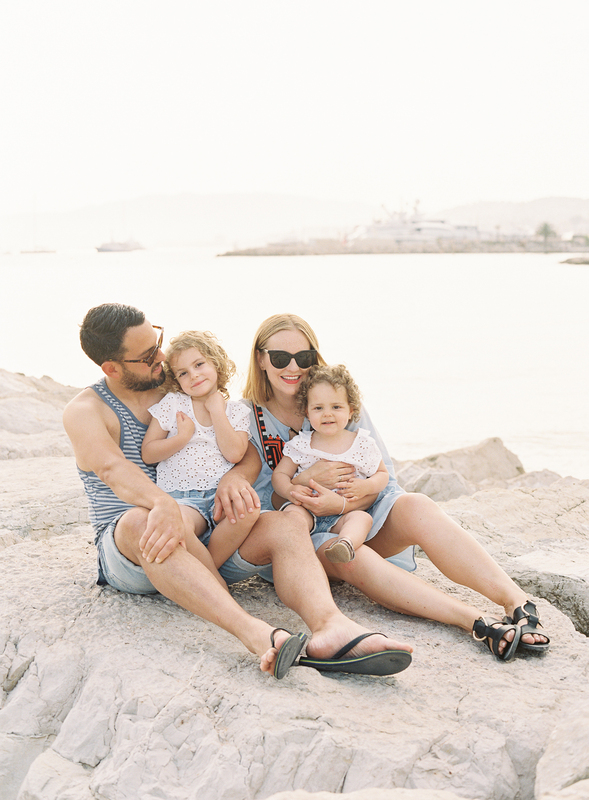 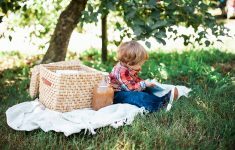 This session is such a perfect example of why I feel it’s so special to capture family life together, and perhaps at any time not just when you’re children are small. 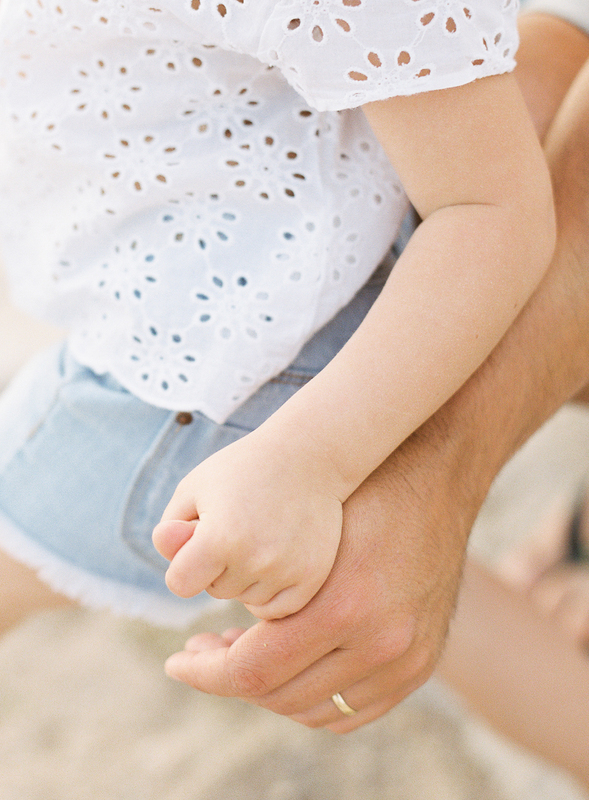 These are beautiful cherished memories.